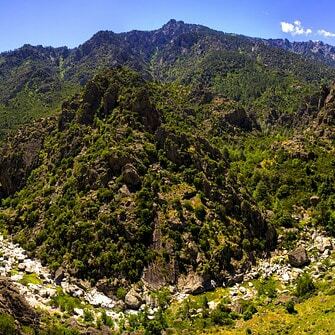 Corsica (or “La Corse” in French) is a island in the Mediterranean Sea and one of the 18 regions of France. It is located southeast of the French mainland and west of the Italian Peninsula and is famed for its very diverse and scenic coastline. In fact, a ridge of mountains makes up two-thirds of the island. While being part of France, Corsica is also designated as a territorial collectivity and as such, Corsica enjoys a greater degree of autonomy than other French regions. Although French is the official language, many of the locals speak Corsican, a language in its own right. In terms of cuisine, Corsica is well known for its particularly smelly cheese called, ‘casgiu merzu’. Translated into English as “rotten cheese”, this cheese is made from sheep or goat milk and often contains live maggots! Did you know that Napoleon was born in 1769 in the Corsican capital of Ajaccio? Citadel: Situated in Calvi (north-west of the island), this enormous citadel crowns a rocky headland. It was constructed in the 12th century by Corsica’s Genoese rulers and for centuries, it was used to fend off sieges and attacks. Nowadays, the citadel offers a lovely stroll for tourists that is rewarded with stunning views along the way. Filitosa: This is Corsica’s most important prehistoric site that displays some extraordinary granite menhirs. These standing stones were originally erected around 6,000 years ago and display detailed faces and weaponry. As well as the stones themselves, the site offers is home to a very good modern museum. 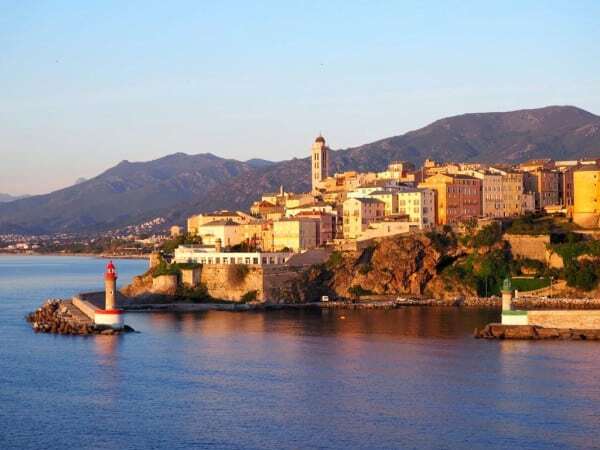 Terra Nova: This is the old town of Corsica’s second biggest city, Bastia. Terra Nova was built between the 15th and 17th centuries by the Genoese masters and now houses a range of museums, cathedrals and churches, such as the Musée de Bastia, Cathédrale Ste-Marie and the rococo Église Ste-Croix. Maison Bonaparte: Home of probably the most famous Corsican, the ‘Maison Bonaparte’ was where Napoléon was born and spent his first nine years of his life before it was ransacked by Corsican nationalists in 1793. 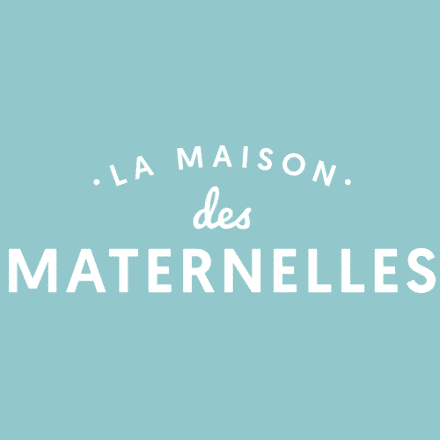 The house is now a museum, filled with interesting memorabilia, including a glass medallion containing a lock of Napoléon’s hair. Plage de Palombaggia: This Corsican beach is probably the most beautiful and idyllic on the island. The Plage de Palombaggia, southeast of Porto-Vecchio, offers tourists sparkling turquoise waters, white sands and stunning views.